So it’s safe to say that our days of going off-the-grid are on hold. 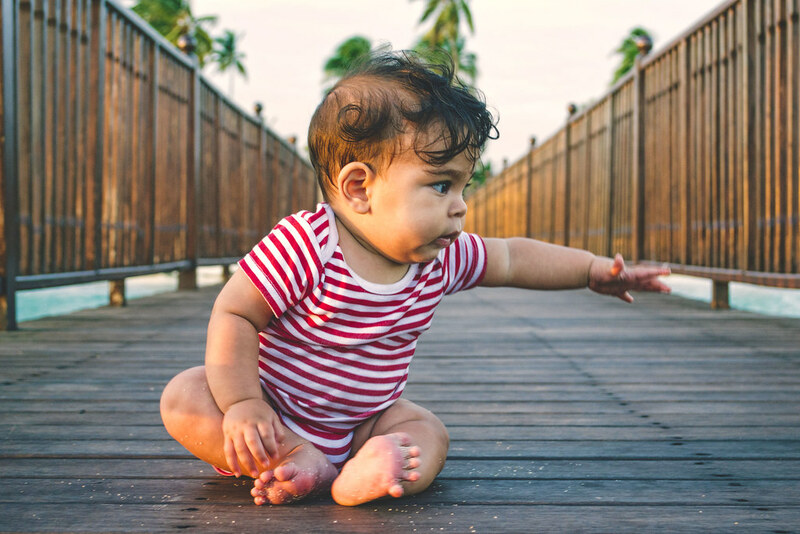 In fact they’ve been replaced with resort holidays- ones where you don’t leave your resort but opt for days at the pool, on the beach and wherever else you can keep you child occupied. I do cringe a little to think that this is what some holidays will look like for us, but triumphantly I say: Not all and not always. 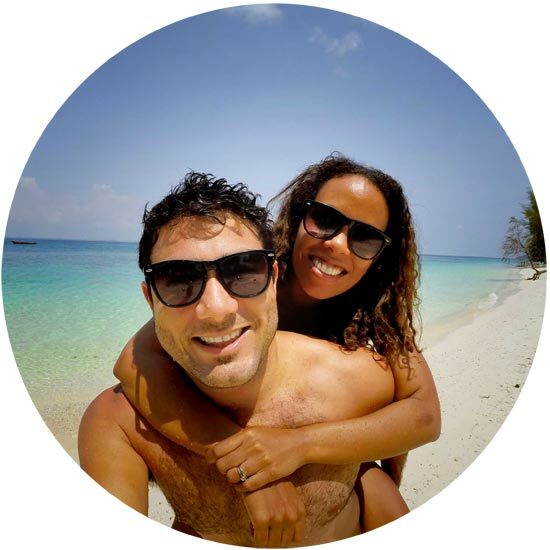 This trip to Zanzibar was our first international trip with Caleb and also our first visit to the spice island. 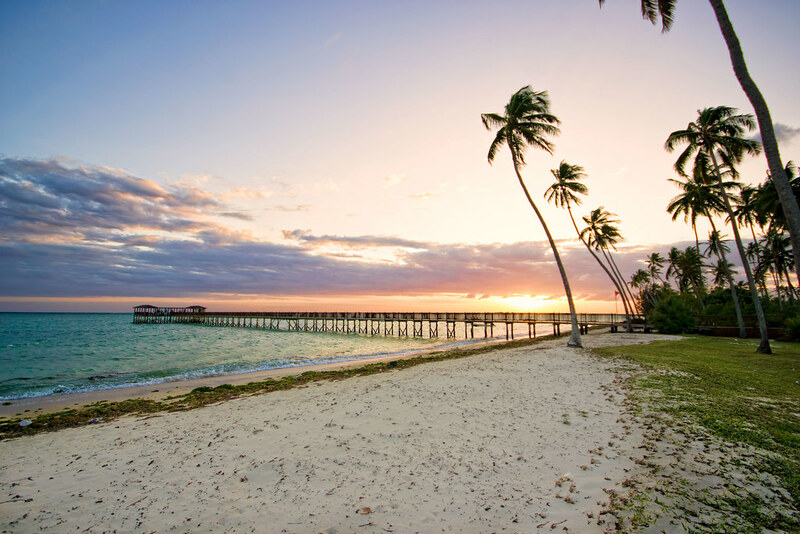 Having lived on tropical islands in Asia before, I was quite surprised by the fact that Zanzibar is not one of the islands that lends itself to exploration outside of a tour/resort setting. Aside from the luxury resorts dotted around the island, there doesn’t seem to be much else. Aside from covering the more unique angles of any place we visit from a journalism perspective, we really love getting into the grit of a place. Cooking and learning form locals, exploring away from the tourist trails and capture little corners unknown to most. Caleb loving the warm weather of Zanzibar Island. 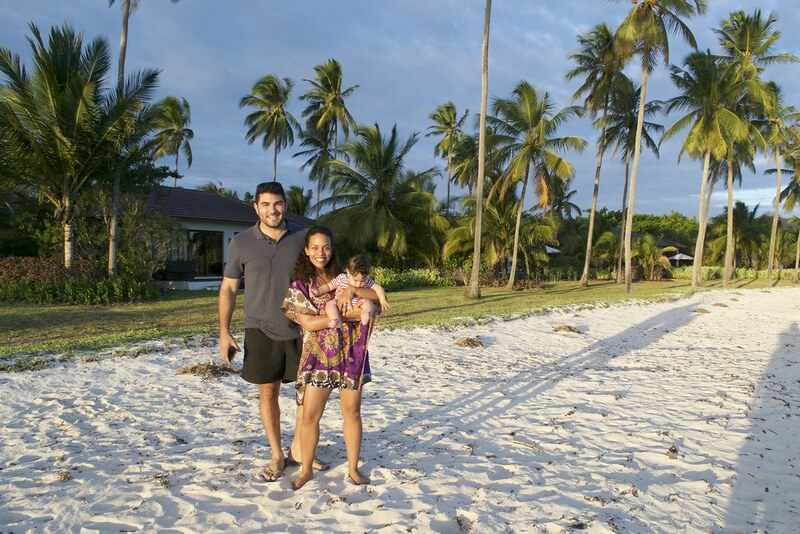 Family of three enjoying the beach and sunshine at The Residence. 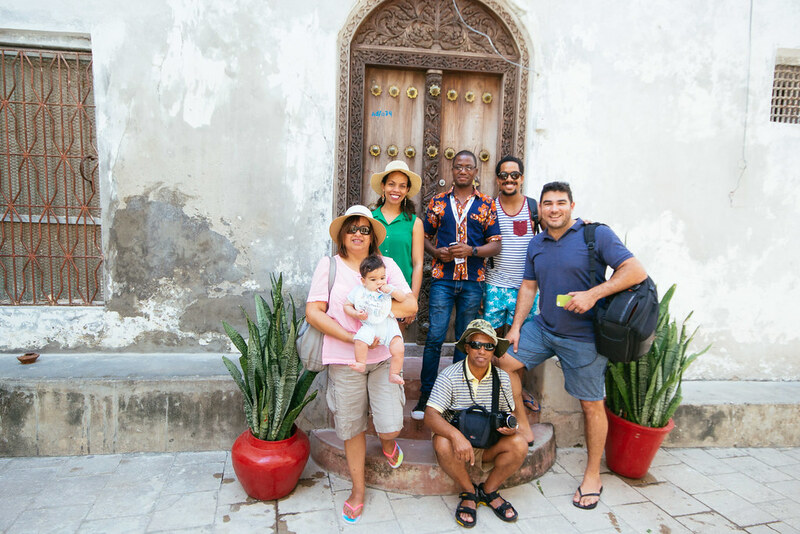 I would return to Stone Town in a heart beat, stroll between the alleys, peeking into the cafes selling ice-cream, leather shoes and wooden frames. 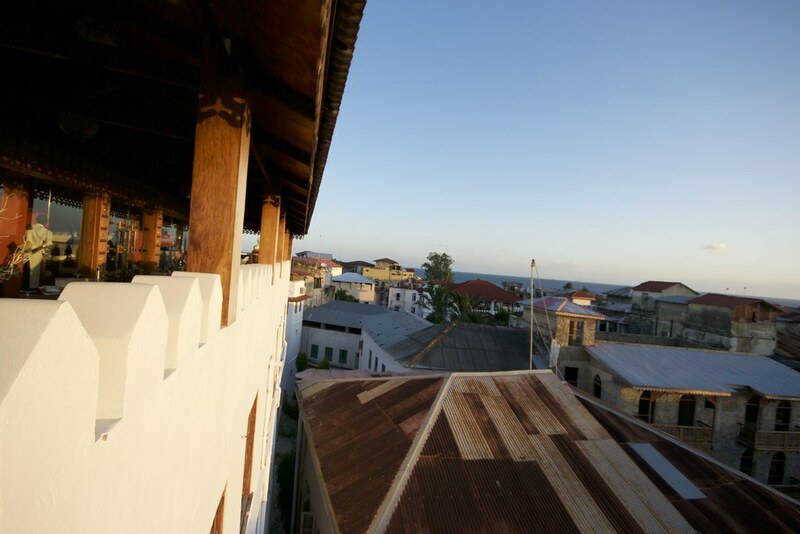 Amongst the many appeals of Stone Town, roof tops views are one of my favourite ones. 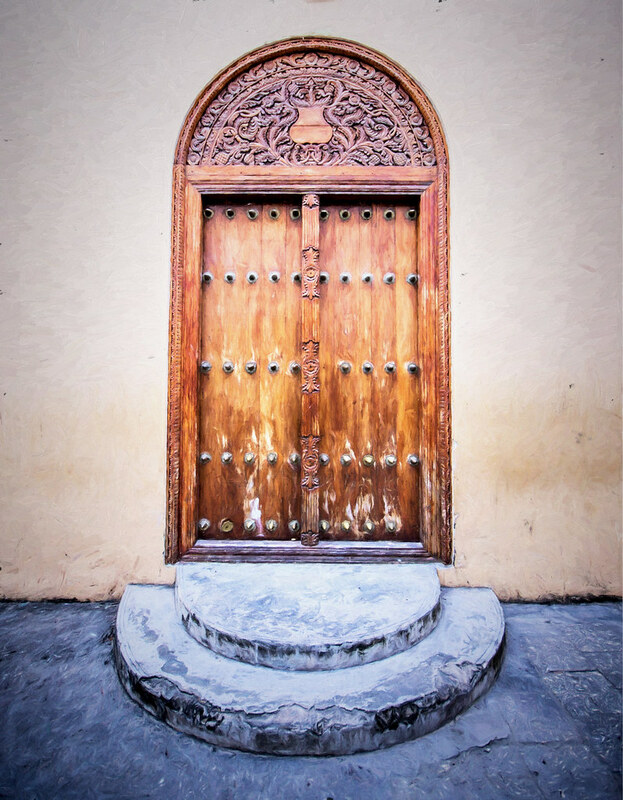 Door Delight in Stone Town. 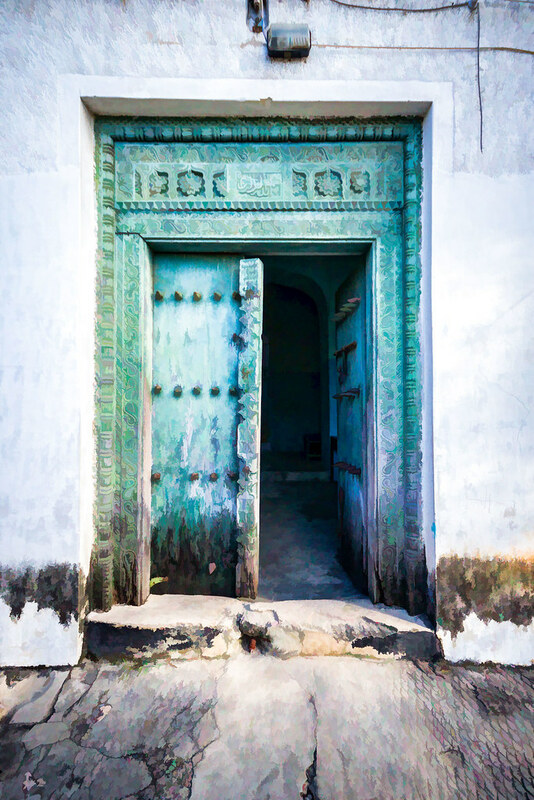 Turquoise wooden door in the UNESCO World heritage site of Stone Town. Doubletree by Hilton offered this in a superb, romantic fashion. 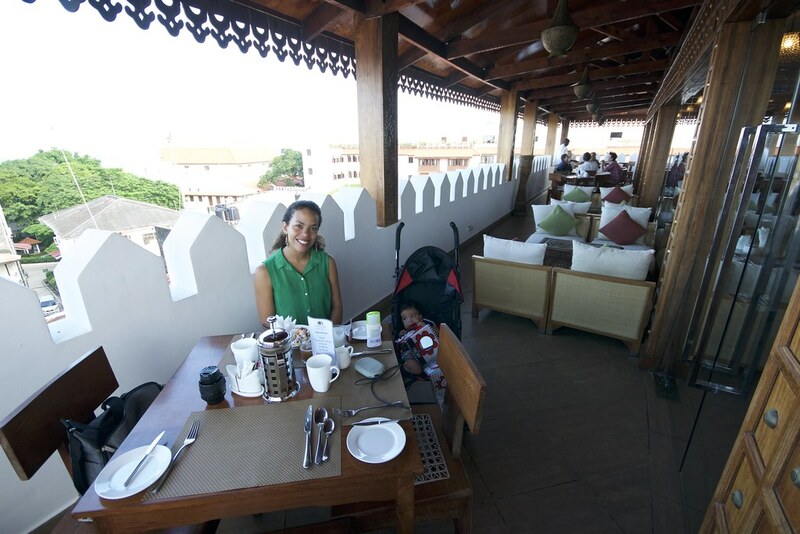 We enjoyed breezy breakfasts on the balcony looking out over the red, rusty rooftops all the way to the ocean. At night ( or at least before Caleb’s bed time), balmy evenings, dinner and music engulfed us in the sweetest of fashions as the lights illuminated the narrow pathways through the town. 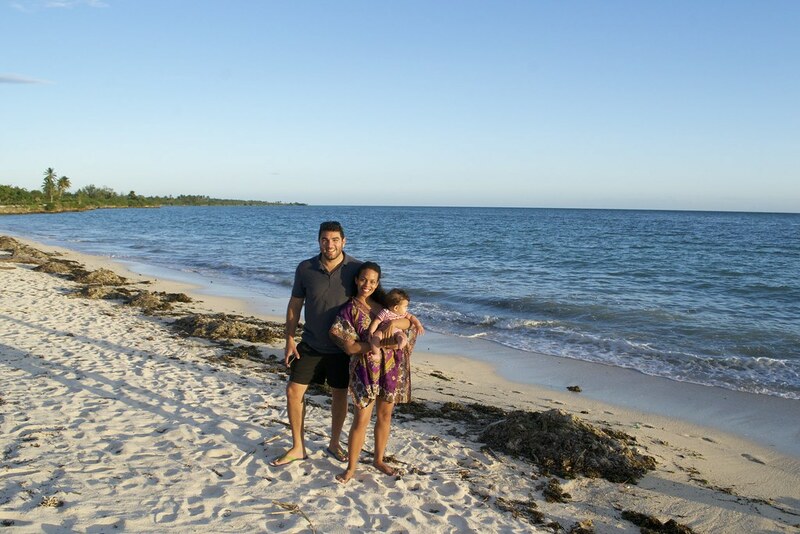 Exploring Zanzibar with our family. When it comes to family stays, the room was lovely but a bit too small when adding the baby’s cot. 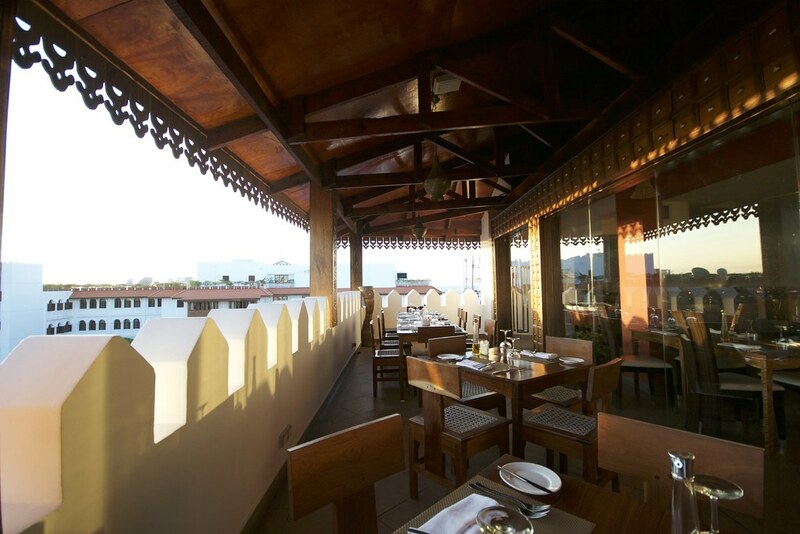 But you can easily forgive this upon pushing open the window to reveal the maze of rooftops and ocean view. View from DoubleTree Hilton’s restaurant. 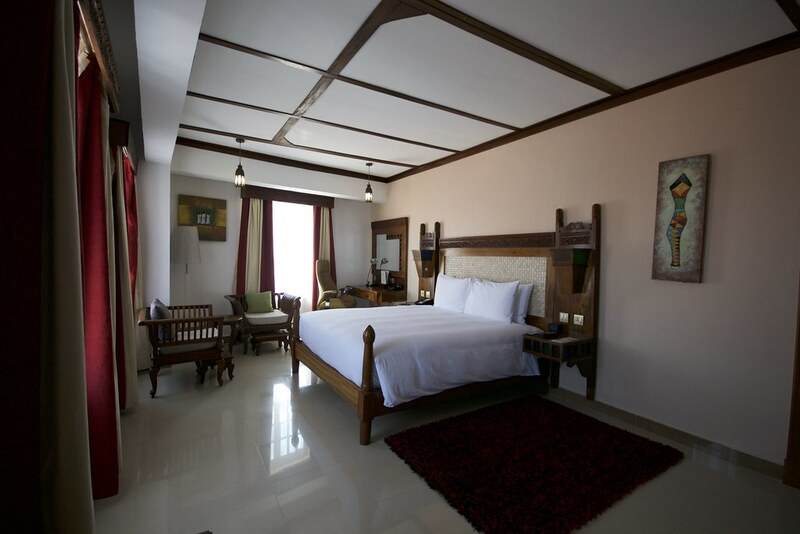 Room at Doubletree Hilton, Stone Town. Best place to catch the sunset. 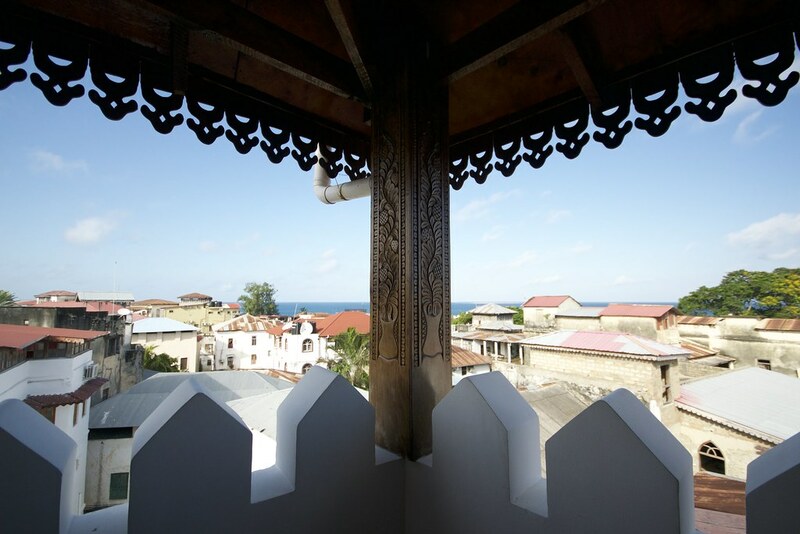 Rooftop views over Stone Town. 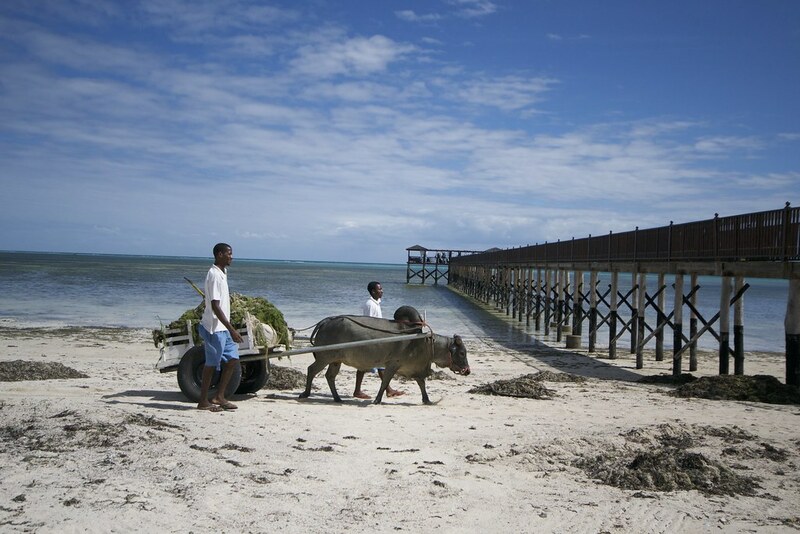 A visit to Zanzibar isn’t really complete with a Spice Farm tour. It’s best to do one whilst you’re in Stone Town as the farms will be closest. 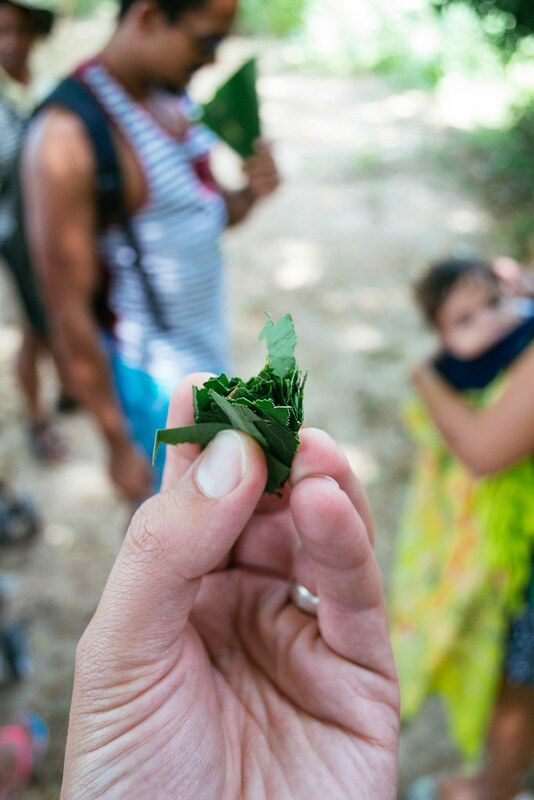 Picking vanilla pods, learning about how cinnamon and the medicinal ‘vicks’ value differ in the roots, bark and leaves. Put some ‘poor man’s lipstick’ on your lips and taste some star fruit. We enjoyed homemade lunch beneath the trees. Smelling an abundance of leaves, bark and roots. Lunch is served on a mat in the spice farm. 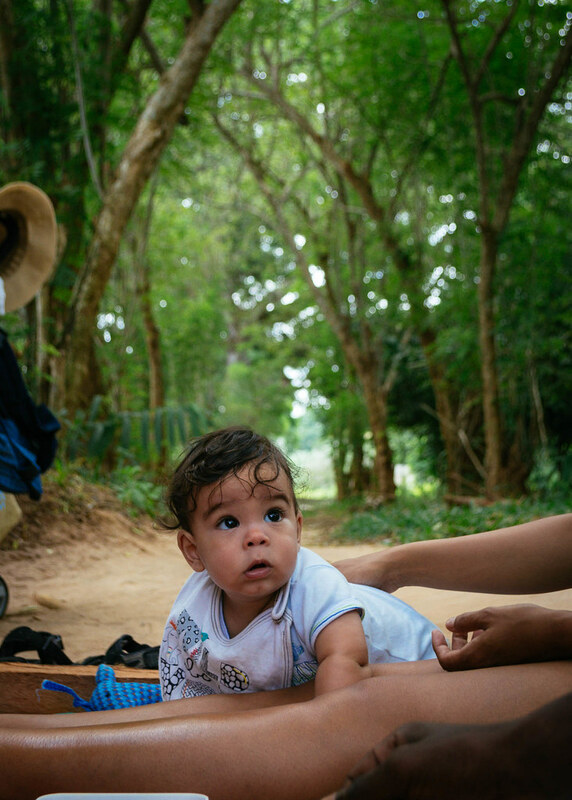 Introducing Caleb to the local kids who live on the Spice Farm. 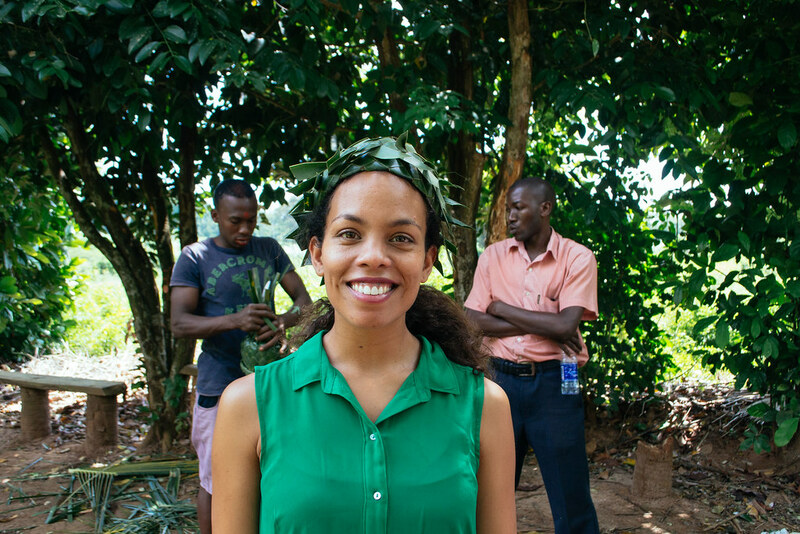 My hat made from banana leaves. Ultimately we are not fans of group tours and even on a private tour, it was not a great option with a baby. It was just too hot and we needed to just move at our pace, stop for refreshments along the way and just visit the highlights. Tip: Try and buy spices in the town as they found that they overcharged at the farm. 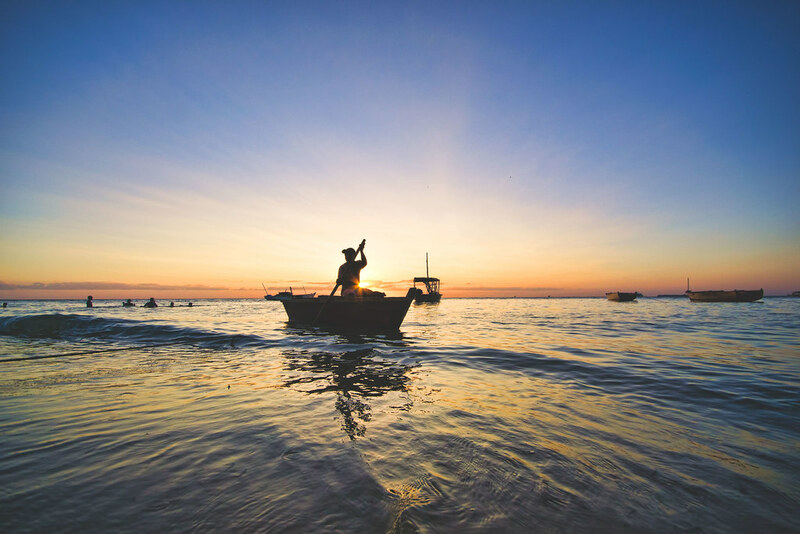 A fisherman at sunset off the coast of Stone Town. 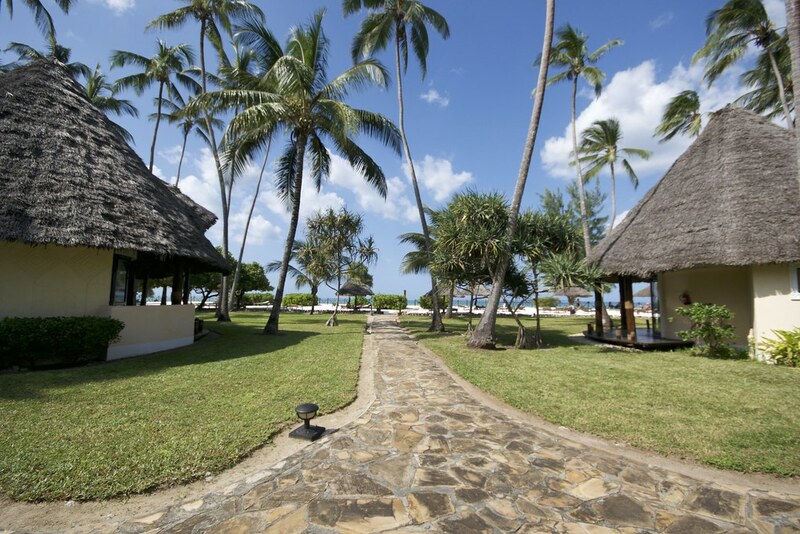 We visited Zanzibar in May and stayed at The Residence. This happened to be the windiest time on this coast, washing up seaweed onto this beach and prohibiting most water sports and swimming here. But if you’re happy to enjoy pool time instead of the beach, then you’ll be quite happy. These luxury suites set with four-poster beds, giant bathrooms with glass walls, private pool and separate lounge area may include hibernation even in the heat. 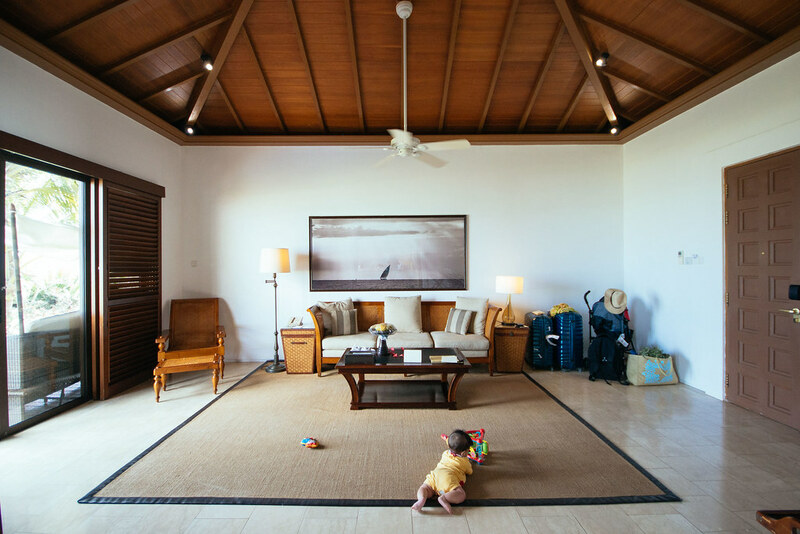 As the resort is quite far from everything else, you can leave for tours but we actually enjoyed relaxing ( as much as you can with a baby) on the property. 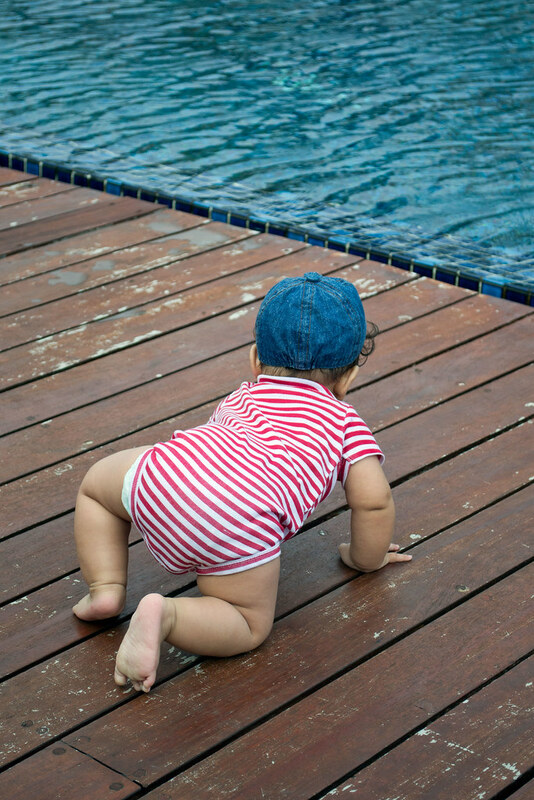 We went cycling between the villas with Caleb on the back in his own baby seat, swimming in the main pool, saying hi to the resident donkeys. View from our villa at The Residence. 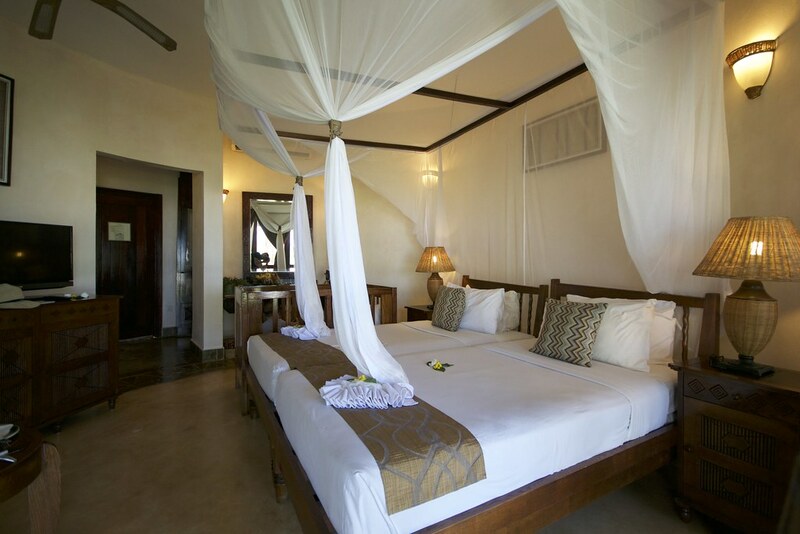 Luxury suite overlooking our private pool. 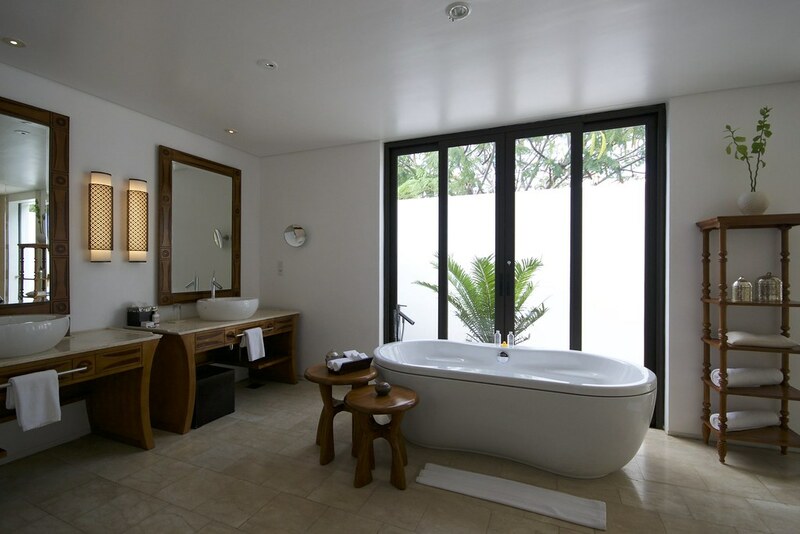 A bathroom to delight in at The Residence. 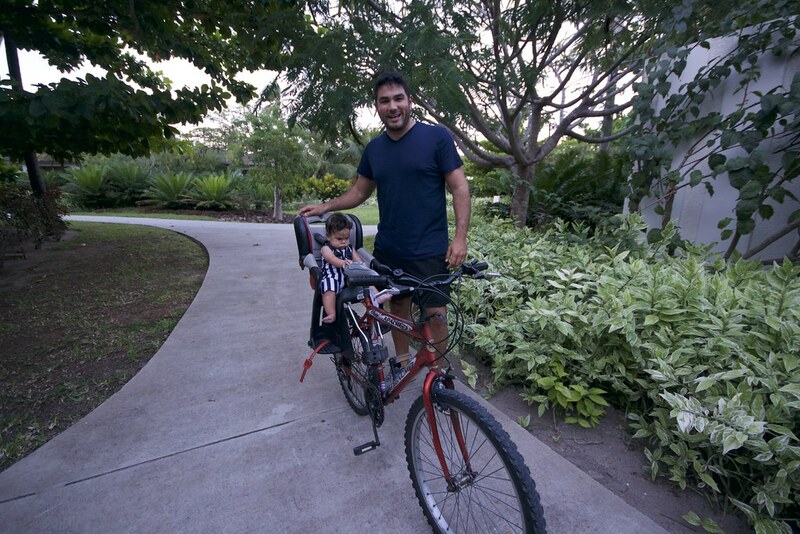 Getting ready to commute around the resort by bike. What holiday views are made of. Sunsets here were truly spectacular and walking out onto the jetty to enjoy the fiery ball sinking into the horizon is quite something. You can also order champagne and canapes. Staff here were exceptionally attentive to our needs and always asked if we needed any assistance with Caleb. We loved the live music out on the deck in the evening, Indian themed buffet, lavish breakfasts and drive in the golf cart. Sometimes doing less is more especially with a baby. Poolside fun at The Residence. A great place to enjoy as a family. Perfect space for this guy to really start crawling. Spectacular sunsets await at The Residence. Resident donkeys roaming between the pool at the private beach. 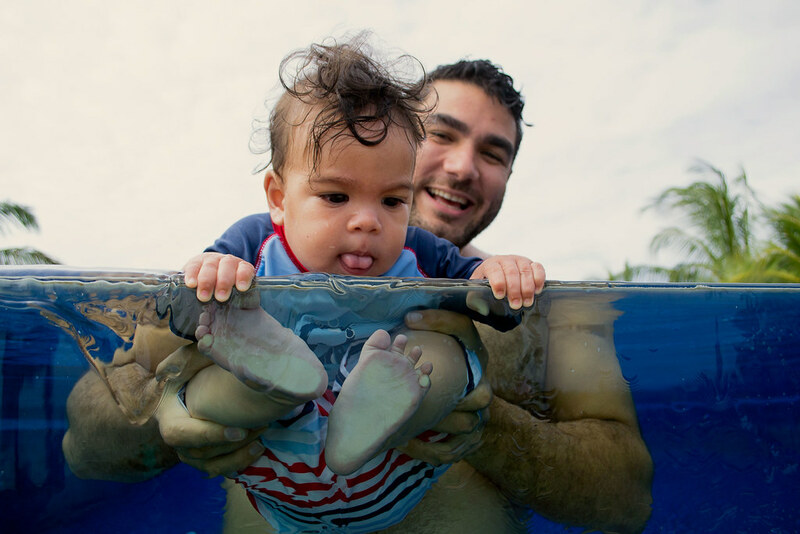 Caleb cooling down in the pool with his Dad. 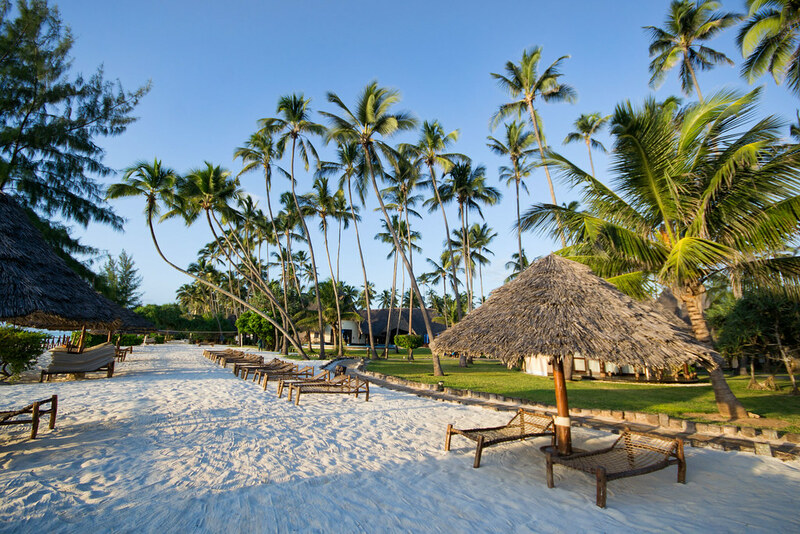 When you think of Zanzibar, this is the supreme white powdery coastline of Ocean Paradise Resort and Spa you imagine. Sprinkled with more skinny palm trees than you can count, this lush resort comes with green grass, palms, family huts, giant pool with pool bar and the beach a few steps away. 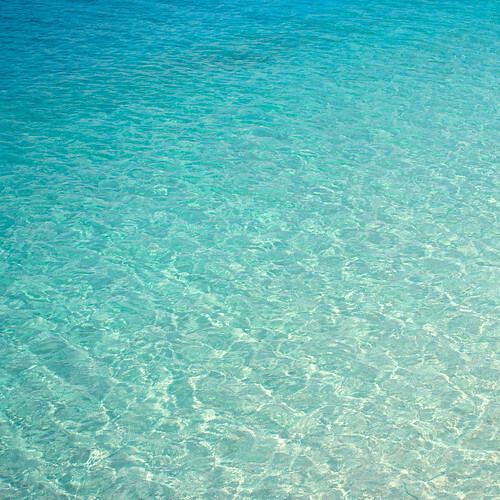 The glorious Ocean Paradise Resort. The only down side for those with young kids is the mountain of stairs you need to climb with a pram to get to breakfast. If you’re lucky and come with in-house babysitters, grandparents, leave your sleeping kids at ‘home’ catch a black and white movies with popcorn, smoke some hooka along with cocktails in the bar upstairs. White sand beach right in front of the resort. Walking in between the luxury beach huts. So many places to relax- near the pool or the beach. Heaven for families and kids. 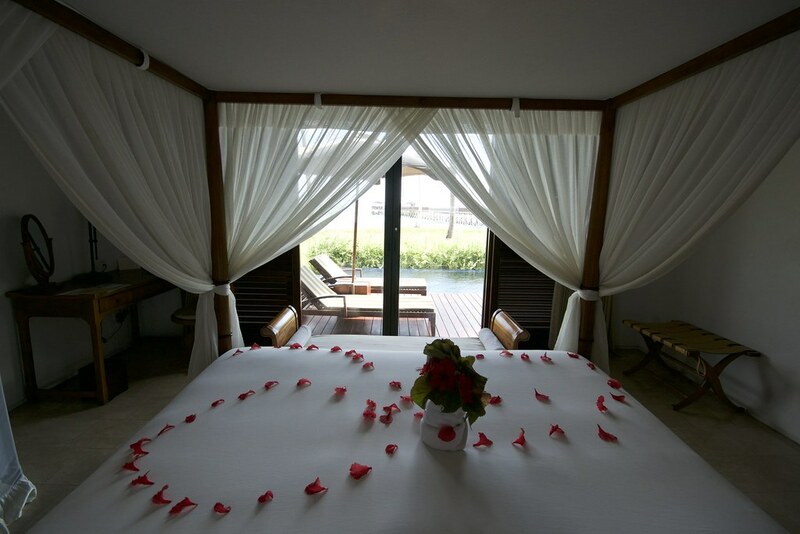 Our Ocean Paradise and Spa Villa. 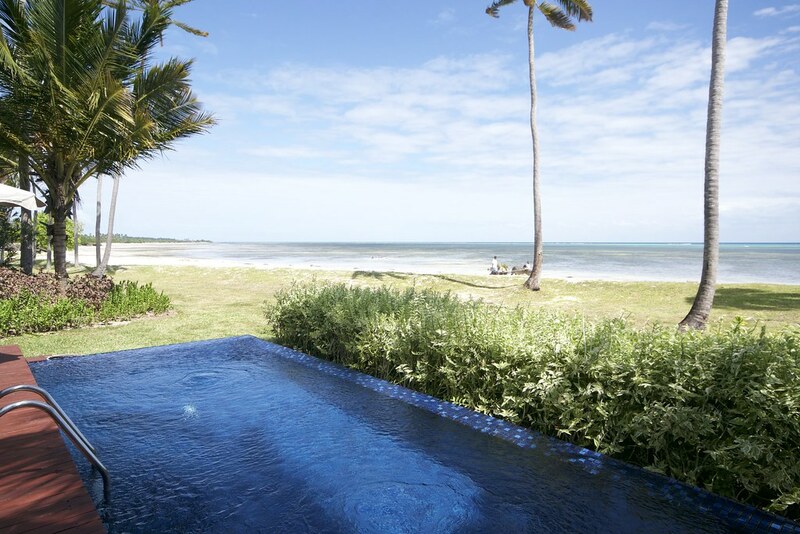 Our beachfront villa at Ocean Paradise and Spa resort. 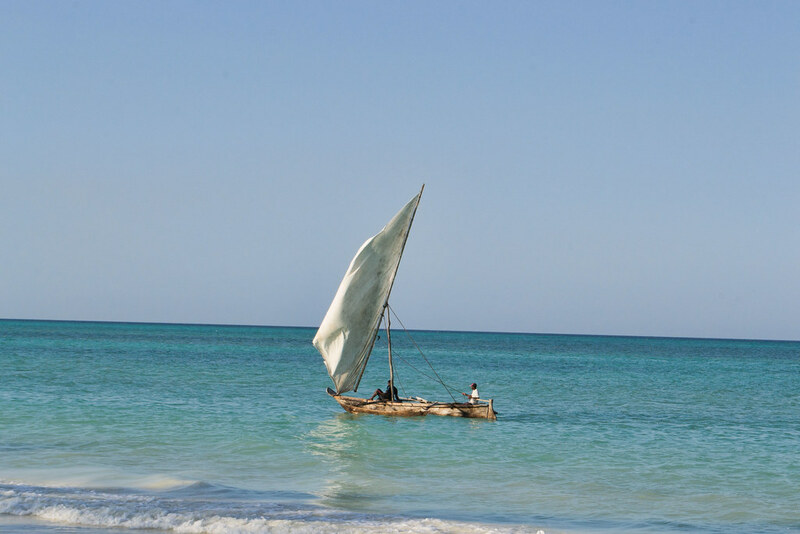 The wonderful thing about Zanzibar is that there are so many options for families staying there with kids as well as solo travelers and couples. 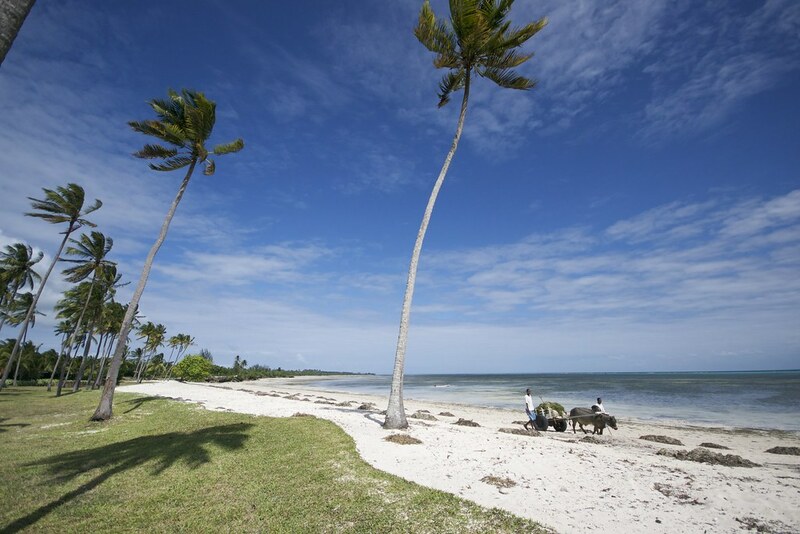 Each resort offers its own highlights around the island whether it’s the beach, Stone town or slightly more off-the-grid. 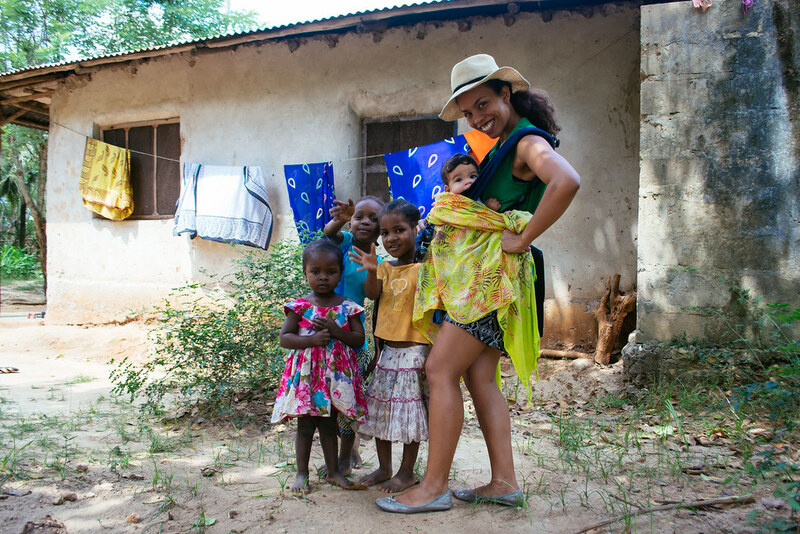 We loved our Zanzibar family experience. 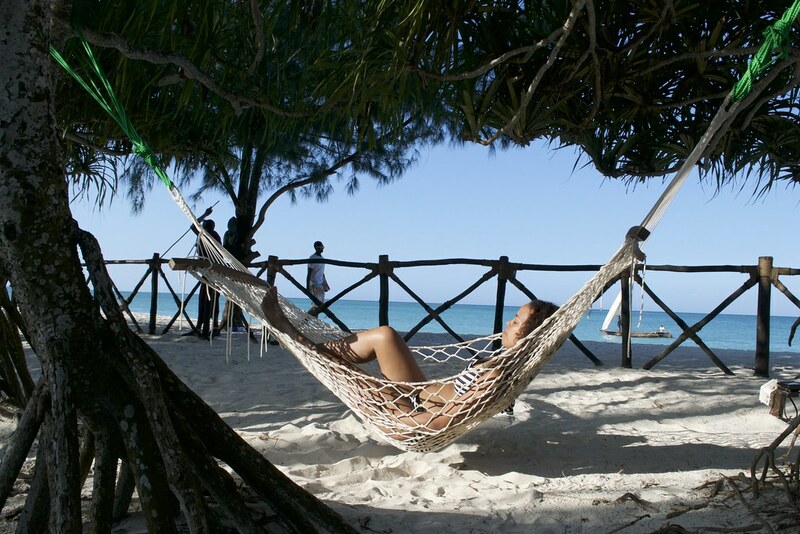 What was your Zanzibar experience like? Although we travelled to Zanzibar with JCCE Tours and Safaris, we strongly advice anyone NOT to use this company. Especially bloggers who’ve been approached for collaborations.